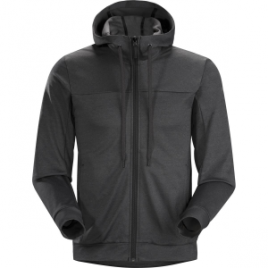 When you’re not seeking out powder stashes or tearing up trails, stay cozy and comfy in the Arc’teryx Men’s Centre Pullover Hoodie. 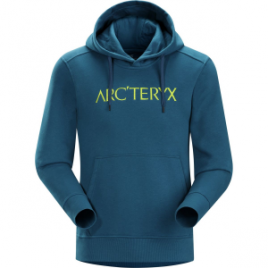 When you’re done tearing apart the slopes, explore your favorite ski town in the comfort of the Arc’teryx Men’s Dollarton Full-Zip Hoodie. 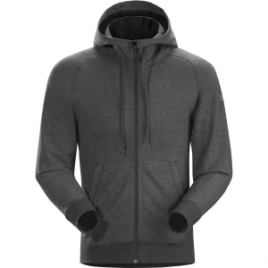 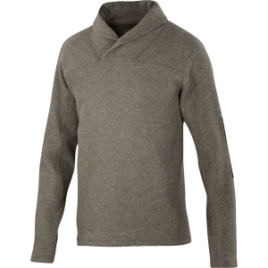 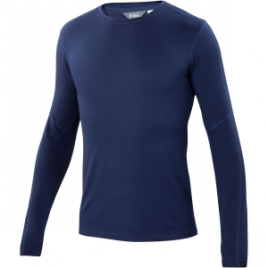 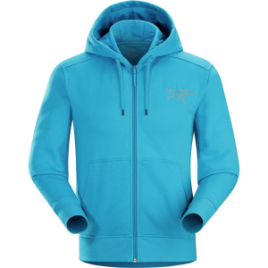 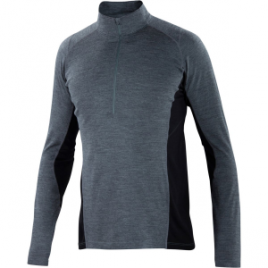 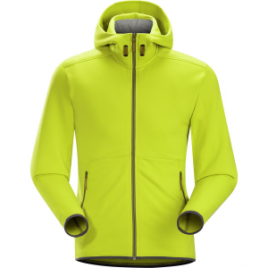 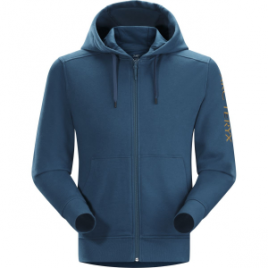 Although it seems odd, try wearing the Arc’teryx Men’s Slocan Full-Zip Hoodie without an undershirt. 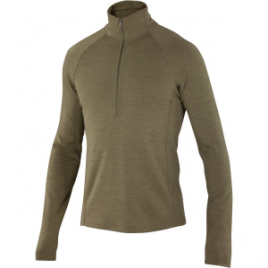 Its Alwyn fleece’s smooth face and brushed back feel so soft, that your awkward feels will be replaced by genuine comfort.